The term ‘take a sickie’ has been part of the Australian vernacular for generations, with many thinking it is their god given right after a big weekend to take an extra recovery day or two before heading back to work. Since employers have cottoned on to this phenomenon, many now request a medical certificate forcing a trip to the doctors and a medical reason for the absence. No harm.. surely?! What many of us have been slow to realise is that these medical certificate trips are recorded on our medical history, which are commonly requested by insurers to make assessments both when applying for insurance cover and at the time of a claim. A few trips to the doctor citing stress in order to get some time off work could result in an insurer putting an exclusion on all mental health conditions when they offer you cover. Or worse, a group insurer could use these doctor’s visits as proof of a pre-existing condition and then knock back a legitimate mental health claim in the future. Another interesting learning I have come across when implementing insurance plans for clients are the instances where doctors’ reports do not match with the recollections of the patient. Many doctors are unaware of the consequences of writing ‘discussed feelings of depression’ when it could have been a more general conversation without a medical diagnosis. An insurer underwriting again may infer this as evidence of a pre-existing or recurring condition when it could have been a discussion of state of mind at the time. It is all the more important to pay attention to how we interact with our medical records, including what we see our doctor’s for, what notes they actually write down during the consultation and who has access to those records going forward, because of the Governments new My Health Record initiative. A My Health Record will be created for every Australian after 31st January 2019 unless you opt out. The record is designed to be a central place medical professionals can view your medical conditions, treatments, medicine details, allergies and test or result scans. 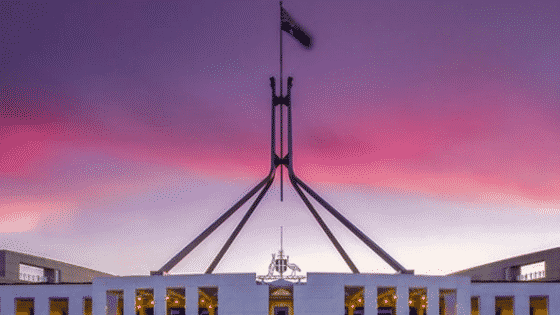 In the wake of the Royal Commission into Misconduct in the Banking, Superannuating and Financial Services Industry, it is important that we continue to focus on the benefits of receiving expert Financial Advice. SunSuper commissioned CoreData to investigate the benefits of advice in their 2017 Value of Advice report which produced some interesting results. Overwhelmingly, those surveyed who receive financial advice are more ”well” in life. They are better equipped to deal with unexpected expenses, more prepared for retirement and have more confidence in making financial decisions (1). Financial literacy is an important benefit and outcome of an advice relationship. Whilst we don’t expect clients to follow the movements of the NASDAQ, having an understanding of investment characteristics such as income versus capital values, the importance of asset allocation and investing for the long term gives clients greater confidence when making financial decisions. This in turn brings a greater sense of financial security and less worrying about money. After all, our definition of wealth is an absence of financial worry. Planning for the future is so important as it gives you confidence you can achieve your immediate and future financial goals. Whether it is setting aside funds for a rainy day, increasing your savings, or contributing to a retirement plan, having an advice relationship allows you to map out your own path to financial freedom. Many of us think that retirement is so far away that it doesn’t warrant planning now – this couldn’t be further from the truth. Einstein’s 8th wonder of the world is compounding returns, earning interest on your interest, so paying attention to your retirement nest egg early, no matter how small, is well worth while. Through accountability, information and support, receiving financial advice can help people establish contingency plans, insurance and debt management strategies to deal with unexpected events and life’s twists and turns. 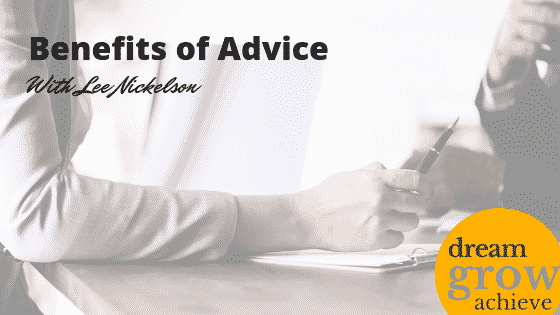 80% of those currently advised believe advice has given them more peace of mind. Financial security is important for everyone, to know we are on the right track and not borrowing from our future to live the life we are currently. A staggering statistic from the report is 39% of those unadvised felt they had enough money to pay for recreational activities compared to 79% who were advised. 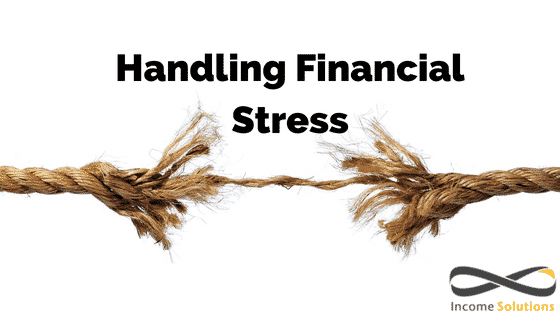 Financial stress affects people’s lives in quantifiable ways. 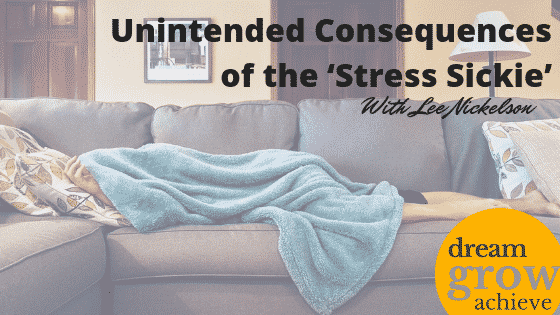 It can affect your health, relationships at home, and both your productivity and attendance at work. This is why we continue to believe in the value of financial advice; knowing that it improves lifestyle outcomes and overall wellbeing. If you are interested in your own financial health check, please don’t hesitate to contact an Financial Adviser at Income Solutions. 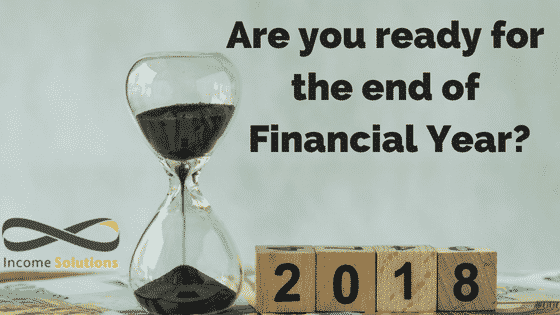 The end of the financial year is the cue for most of us to look at our financial position heading into tax time. Hopefully you’ve made progress towards your goals. But if you find that your expenses are trending higher than you’d like or—shock, horror!—higher than your income, this could be the perfect time for a fiscal makeover. The starting point is gathering up as much information as possible, beginning with the household budget. If you have a mortgage this is likely to be your biggest monthly expense so it’s a good idea to check your progress at least once a year. Why not use some of the savings you’ve identified and increase your repayments to save interest? If your mortgage has a redraw facility you could use this to create a cash buffer for emergencies. While you’re at it, go online and compare interest rates. If your rate is no longer competitive ring your lender to negotiate a better deal and consider switching loans if they won’t budge. Just beware of any exit fees. Your home loan is not the only expense worth haggling over. These days if you want to get the best deal on your electricity, phone, internet or insurance you need to ask. Before you do, ensure you understand what your current plan/policy covers and research what’s on offer elsewhere. Make a practice of doing this once a year, when your plan or policy is due for renewal. The savings can be substantial and can be put to much better use reducing debt or growing your wealth. Do you know how much you have in super and how it’s invested? When you retire superannuation is likely to be your biggest asset outside the family home, yet almost one in four Australians don’t know which risk profile their super is invested in.i This can cost you thousands of dollars in retirement savings and takes only minutes to correct. Reaching your life and financial goals is not just about growing your wealth but protecting it. It’s important to review your insurance policies annually—or as your circumstances change—to make sure you and your family have adequate cover. Insurance can be a significant cost for families, but the income it provides when accidents or illness strike is worth every cent. So why not go beyond the usual search for last-minute tax deductions this June to do a thorough review of your current position. If you would like us to help you make the most of the year ahead, give us a call. According to some researchers, close to one in three Australians suffers from significant financial stress. The consequences can be a lot worse than momentary embarrassment from tripping over your words. Alarmingly, nearly 35% of people experiencing financial stress have used drugs or alcohol to manage their negative feelings about money.i Chronic stress – something that’s experienced over a long time – can lead to physical symptoms, including sleep problems. One regular report series by an Aussie bank discusses a few types of financial stress that affect most of the population. The main one is housing payment stress, which is expected to worsen in the future. Then there’s bill stress; sadly, about 16% of households can’t always pay their power bill on time.ii Some families always have to work to make ends meet; they’re experiencing low level but constant financial stress, which can also be damaging. If you have several different debts, make a plan to not take on one more debt unless you’ve paid off at least two. We can also assist you to decide whether debt management or consolidation is appropriate for your circumstances.